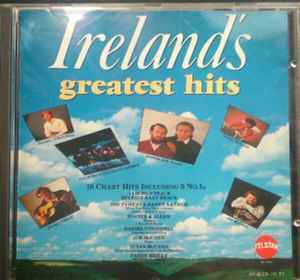 Great compilation and the only place to find Irish charity single Show Some Concern on CD. Also Cassette version. STAC 2305.. Barcode - 5 014469323056. I wish to purchase this cd. I used the details on an old cd case to find this site.